In May 2018, the School Reform Commission in Philadelphia was considering an application from the Philadelphia Hebrew Charter School to be located in the East Falls section of the city. Bonnie Emilius, a parent in the neighborhood with experience sending her children to other charter and private schools, opposed it. 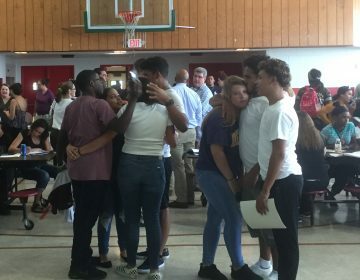 She feared the school would drain students and resources from Mifflin, the public elementary school in East Falls, which she says has been wonderful for her kids. At one point Emilius had actually been the board president of a charter school, but she’s since soured on the sector. Ahead of the vote, the SRC also seemed skeptical of Hebrew Charter’s application. Commission Chair Estelle Richman fretted over the decision, saying the school was not the type the city should prioritize, especially in light of the district’s precarious financial position. But, ultimately, she gave her blessing and the application was approved. “To preserve our control, I will vote to approve this charter,” she said. Richman was referring to the lengthy appeals process available in Pennsylvania for charter schools that are rejected by local boards of education. When the state charter law was passed in 1997, it created a seven-member Charter Appeal Board, known as CAB, that would be the arbiter for charters either initially denied or ordered to close by local districts. For years, the process has given many school board members like Richman pause when considering charter applications. Lately, though, with major changes taking place on the boards of the state’s two largest urban districts, a new attitude about the CAB seems to be emerging. 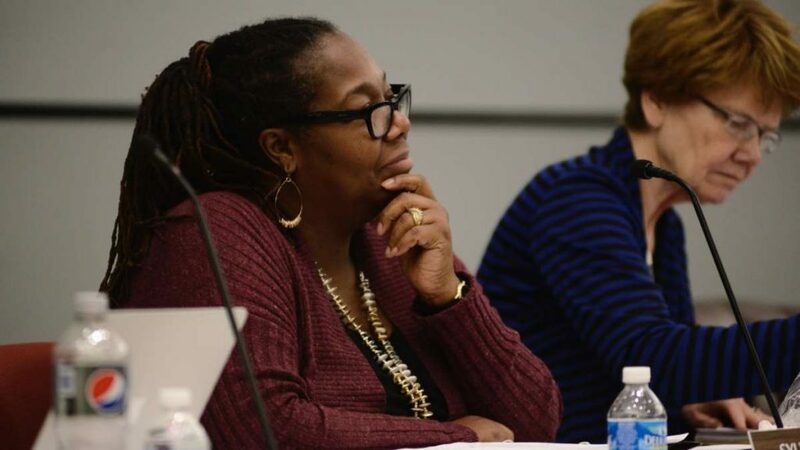 This year, the Philadelphia Board of Education, whose installation in July marked the return of city schools to local control, showed a different face than that displayed by the SRC for much of its 17 year reign. In February, citing stricter authorizing standards and flawed proposals, the school board rejected all three of the charter applications it received this year. In 2015, a new school board was elected in Pittsburgh on a progressive platform with an anti-privatization plank. Since then, it has also rejected all three of the charter applications it’s received. These changes could carry a lot of weight in the ever-present debate between backers of traditional public schools and charters. School board members in Philadelphia and Pittsburgh are challenging what they see as the CAB’s too narrow reading of the state charter law, which, advocates say, has led it to overturn denials of unworthy charter applications. In Philadelphia, charters make up about a third of the city’s public school students and budget. In Pittsburgh, both are about 15 percent. Whether those numbers go up, down or stay the same has a lot to do with how the school boards interact with the CAB, a body whose ranks are filled with holdover members whose terms have long expired. With charters most popular in districts that are financially distressed, this has raised a crucial question: Is the CAB out of touch with the attitudes of taxpayers and parents, or is it a necessary backstop for school choice advocates who feel left behind by recent trends in urban politics? The debate about Pennsylvania’s Charter Appeals Board comes down to an interpretation of the state’s decades old charter school law. Critics of the CAB say its decisions need to be made with a greater understanding of the context and systemic consequence. 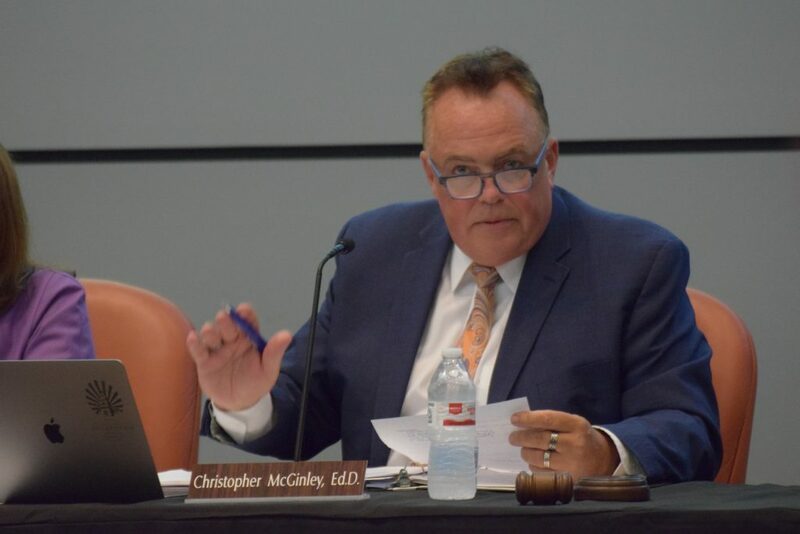 Chris McGinley, a member of both Philadelphia’s new board of education and the SRC, favors a “big picture view” that includes the needs of school districts as a whole. Donna Cooper, the executive director of Public Citizens for Children and Youth, says the body sets too low a bar for approval. The current makeup of the CAB “doesn’t encourage them to explore the full purview of the law to make sure taxpayers, parents, students, and the local board is protected,” she said. Despite winning election in 2014 largely by opposing former Gov. Tom Corbett’s education policies, Gov. Tom Wolf has made no appointments to the CAB, whose seats — with one vacancy — are still filled by Corbett appointees with connections to charter or Catholic schools. Advocates are circulating a petition calling on Wolf, a Democrat, to halt all proceedings of the CAB until he names his own appointees, who must be approved by the Republican-controlled State Senate. Mark Zacarelli, who serves as counsel to the CAB, did not return phone calls for this article seeking comment. 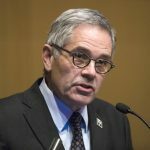 The debate over charter school authorization has been especially fraught over the years in Philadelphia — which has a unique history among districts in the state. The School Reform Commission took over the district when the state seized control in 2001. Republican Gov. Mark Schweiker declared it financially and academically distressed and created the five-member SRC, giving gubernatorial appointees a controlling interest in the new body. Given the state’s direct involvement in the SRC, it was exempted from CAB oversight, and a great number of the charters in Philadelphia that exist today were approved between 2001 and 2007. In 2007 – when Gov. Ed Rendell, a Democrat, made his first appointments to the body – the SRC essentially stopped considering new charter applications. In the years preceding, Rendell’s successor, Corbett, did not replace expiring federal stimulus funding with state aid and made other cuts to education, including money that helped districts defray the added cost of charter schools. Amid the budget crisis that followed, the School District of Philadelphia underwent a series of cutbacks, including sharp reductions to guidance counselors and school nurses. In an attempt to raise more money locally for schools, city government sought to impose a local tax on tobacco in 2014. But that tax required approval from Harrisburg, where Republicans were in control. As a condition for allowing Philadelphia to impose the tax, the state legislature took away the SRC’s exemption from the charter appeals process – effectively requiring the SRC to vote on new charter applications every year. The floodgates opened. In 2014, Philadelphia received 39 charter applications and the SRC approved six. From 2015 until its dissolution last summer, the SRC has approved almost a third of applicants — 10 of the 32 that applied. The SRC rejected many of them outright, “calling balls and strikes based on the merits of the application,” according to former School Reform Commissioner Bill Green. But for some, like Hebrew Public, where concerns didn’t seem to rise to the level of a complete rejection, the SRC imposed conditions. This step was made, in part, to avoid those schools appealing to the state if they had been rejected. The SRC also used this tactic on some charters up for renewal. Many charters, though, refused to agree to the conditions and have been operating without signed charter agreements for years. While rousing the ire of the charter community and spawning legal action, this approach had mostly kept Philadelphia away from the Charter Appeal Board. But with Philadelphia’s new school board now in place, the landscape has changed. The nine members of the new board were appointed by Mayor Jim Kenney. Kenney, a Democrat elected in 2015 with lots of support from organized labor, including the teachers union, faced his stiffest opposition in the primary. There, he defeated a field of challengers that included State Sen. Anthony Hardy Williams, who was heavily backed by wealthy proponents of school choice. 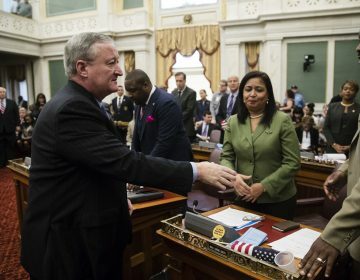 Kenney’s board includes three members with ties to the charter sector, and Kenney himself once sat on the board of a Center City charter, but as mayor he’s adopted strategies favored by supporters of traditional public schools. 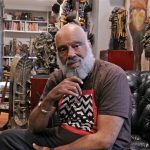 His key K-12 education initiative has been the creation of “community schools,” which offer social services to help students and parents in poverty. As the conversation has moved away from the school-choice-based reform agenda of city leaders past, charter proponents see the CAB as an especially important and necessary arbiter. “It’s important to have an appeals board,” said Sylvia Simms, who served on the SRC from 2013-2016. “I think it needs to be a separate entity, because the [District’s charter school office] serves the school board, and the school board is appointed by the mayor. I think it needs to be a neutral party that doesn’t have a stake in this either way. In the same year that Kenney won power in Philadelphia, a school board election in Pittsburgh also proved momentous in local education policy. In the run up to 2015, the Pittsburgh School Board voted to open new charters and close 22 public schools. In response, groups backing traditional public schools, including One Pennsylvania, successfully helped four new candidates win a spot on the board. The new group reversed the most recent decision to close more public schools and denied three new charter applications, pitting it against the CAB. “Our platform was anti-privatization, and the solution to that is community schools, ending the school to prison pipeline, investing more in early education,” said Angel Gober a Pittsburgh public school mother and organizer for One PA.
Before the new board took power, seven charters appealed denials of applications or decisions to begin closure, but only two were successful. Now the new board finds itself before CAB more often, and it’s been losing. Kaleida said she won’t vote against all new charter schools, and has approved renewals and an expansion for existing charter schools. “When these charter schools have the transparency and accountability that public schools have, and can provide the same services and are actually innovative, we will approve,” she said. “None so far have actually offered anything new or innovative. Gober is frustrated with the role the Corbett-holdover CAB has played. In both Philadelphia and Pittsburgh, a common gripe about the charter authorization process is how long it takes to close a school. In Philadelphia, McGinley lay the blame at the state’s outdated charter law. 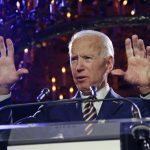 It is “completely irresponsible that it could take so many years to close a charter school,” he said. McGinley was sometimes the sole dissenting vote in decisions to approve charter schools when he served on the SRC. A former Philadelphia teacher and principal who went on to become a suburban superintendent, he pointed out that charters are authorized for five-year terms, but take years to shut down due to appeals. Pocono Mountain Charter School, for instance, was able to delay closure for six years. “Charters are not easily closed down when they’re unsuccessful or even unsafe for kids,” McGinley said. Charters can also prolong the closure process by appealing to the court system. And critics point out that they can pay the legal fees out of tuition dollars received from the local school district, which must continue to reimburse charter schools for enrolled students during appeals. Sources familiar with the process say that some charters doomed for closure are convinced to appeal by lawyers seeking fees. But what’s the alternative to this multi-layered appeals process? Charter proponents defend the need for independent oversight of school board decisions. Abolishing the appeals process “would only move these decisions to the courts, where judgments would be made solely on procedure—whether an applicant followed the proper process—rather than the substance of the proposal and its merits,” she said. The effects of that vote in May 2018 are still playing out in East Falls. Philadelphia Hebrew Charter is set to open in September and many neighbors like Bonnie Emilius are still wary of what the change will mean for Thomas Mifflin Elementary. If parents opt to transfer their children, will that force budget cuts that will undercut community efforts to improve Mifflin? 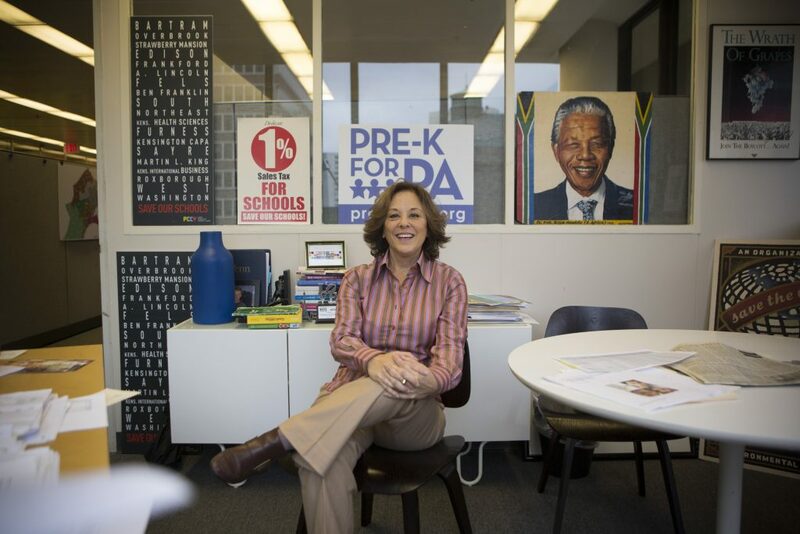 Hebrew Public operates several schools in New York City and has a mission to attract a diverse group of students, teach them Hebrew and prepare them to be global citizens. A board member said it could not provide any parents to interview until the school opens in September. 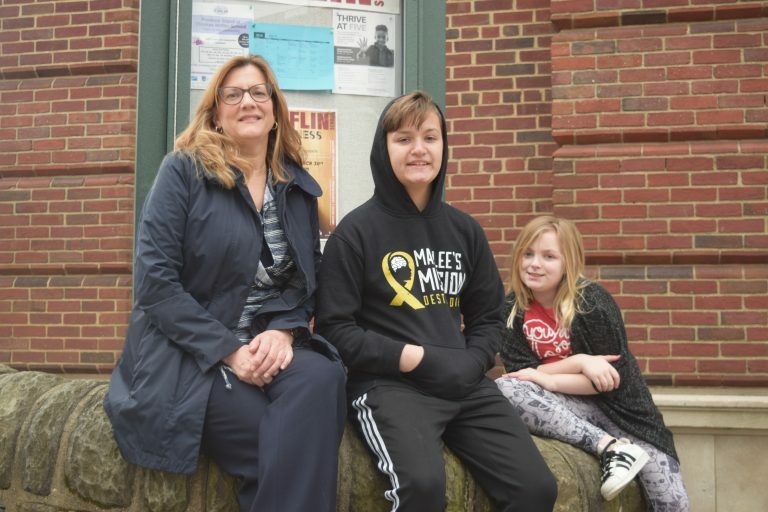 For Emilius, the hope now is that school choice will work in Mifflin’s favor. Correction: A previous version of this article stated that Hebrew Public was represented by the Philadelphia-based public relations firm, Ceisler Media. It is not.